Burger King says it will open restaurants in Crimea, following McDonald’s decision to suspended activities and close its three restaurants on the peninsula. "We plan to enter the Crimean market, but I find difficult to answer when it will occur," ITAR-TASS quotes Dmitry Medovy, the CEO of Burger King Russia. The company has not decided how many restaurants to establish in the territory. Currently Burger King has no restaurants in Crimea. The fast food chain was established in 1954 in the US, and globally in 2012 it was ranked fifth in terms of total sales ($8.6 billion). In terms of number of restaurants, and burgers served it’s the world’s second largest behind McDonald’s. 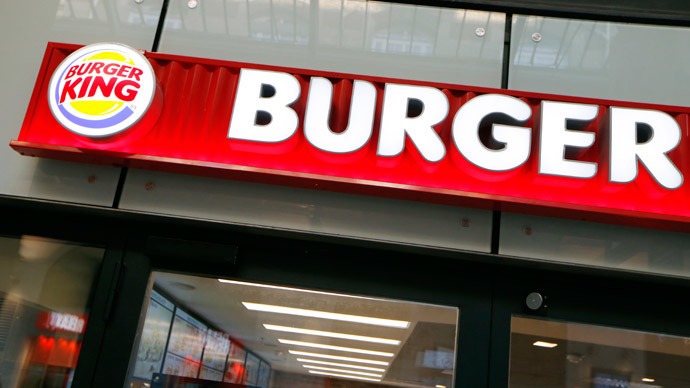 Burger King has more than 12,600 restaurants in 86 countries, including around 200 in Russia. 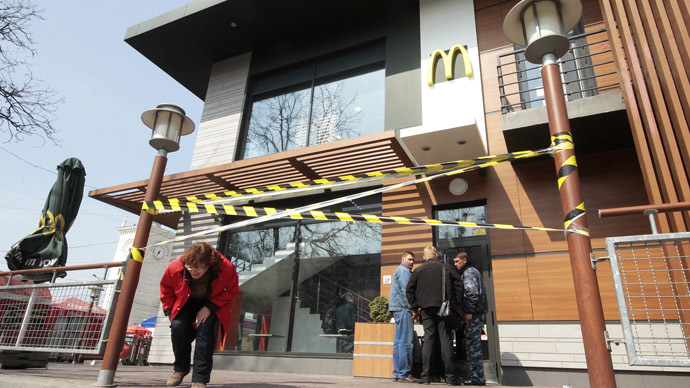 A few days ago McDonald’s Ukrainian arm suggested its Crimean employees could transfer to other branches outside the peninsula. The company has also deleted its Crimean company information from its website.